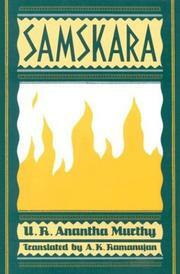 1 edition of Samskara found in the catalog. Add another edition? 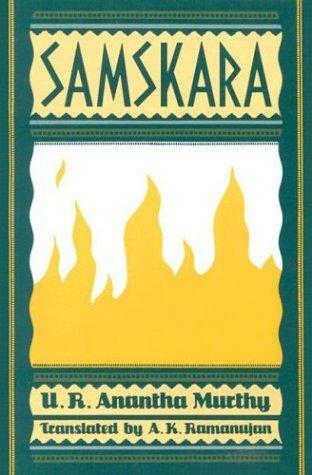 Are you sure you want to remove Samskara from your list? Published June 21, 1979 by Oxford University Press, USA . He bathed Bhagirathi's body, a dried-up wasted pea-pod, and wrapped a fresh sari around it; then he offered food and flowers to the gods as he did every day, put the flowers in her hair, and gave her holy water.